As photographers, it is easy to fall into a rut or routine. We find the styles and subjects that draw our eye, and we begin to use the same ideas, angles, framing, etc. to capture our images. 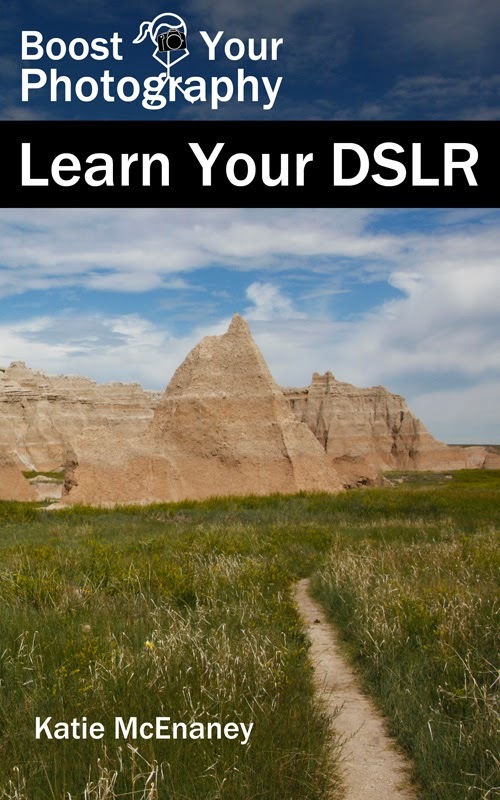 Get yourself out of that rut by making a change ... learn more in my newest guest post on Digital Photography School about Perspective in Photography: don't just stand there, move your feet! Getting low can give you a different view on the world.